Backwoods or backyard, you'll be ready with the Expedition Chamois. At 9 oz., the Expedition is constructed from the heaviest and warmest chamois Woolrich offers. 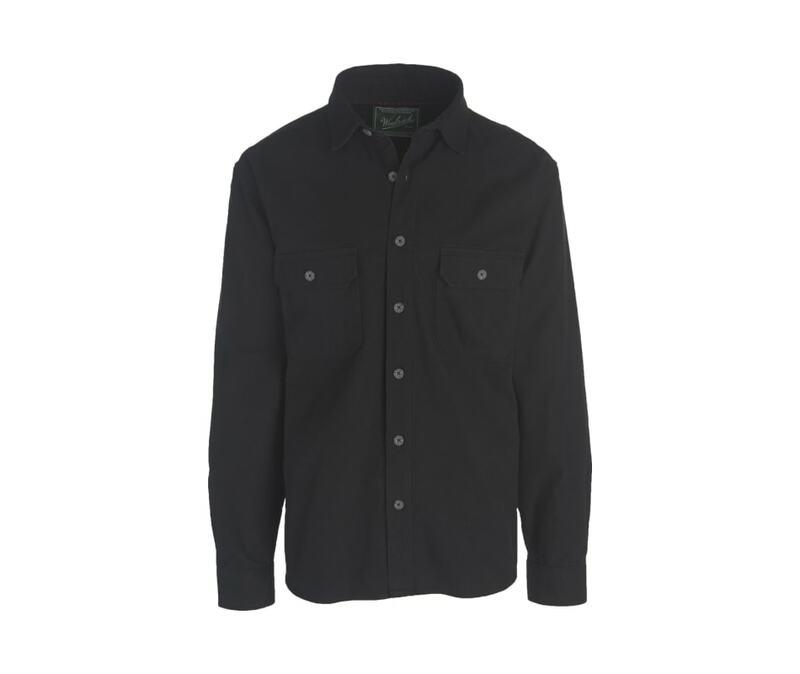 Its rugged styling includes two front patch pockets with buttoned flaps. Pebble-washed for softness, comfort, and years of wear. 100% heavyweight cotton chamois, 9 oz.